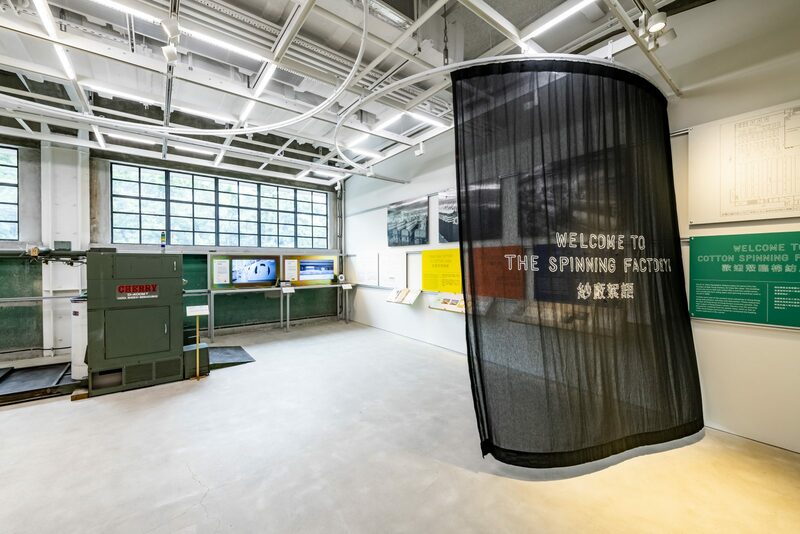 Assemble designed the permanent exhibition for the D.H. Chen Foundation Gallery, part of the Centre for Heritage, Arts & Textile (CHAT) in Hong Kong. 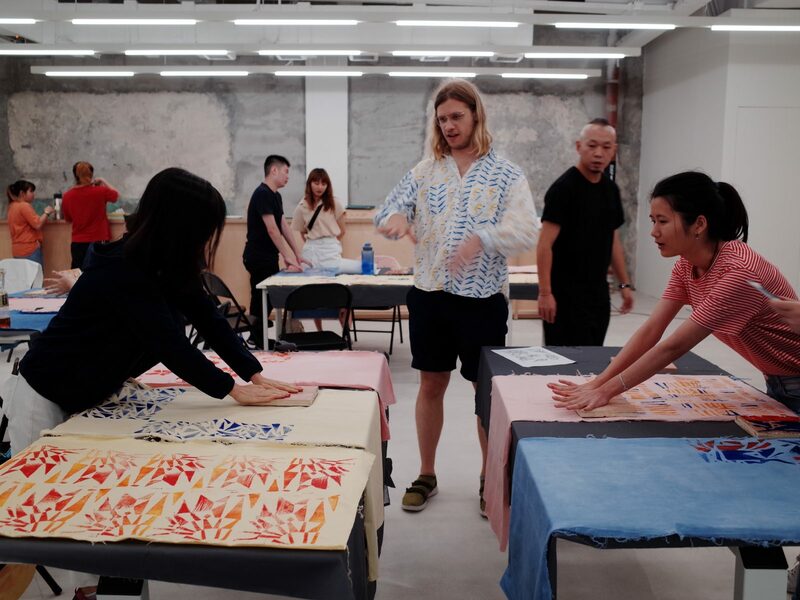 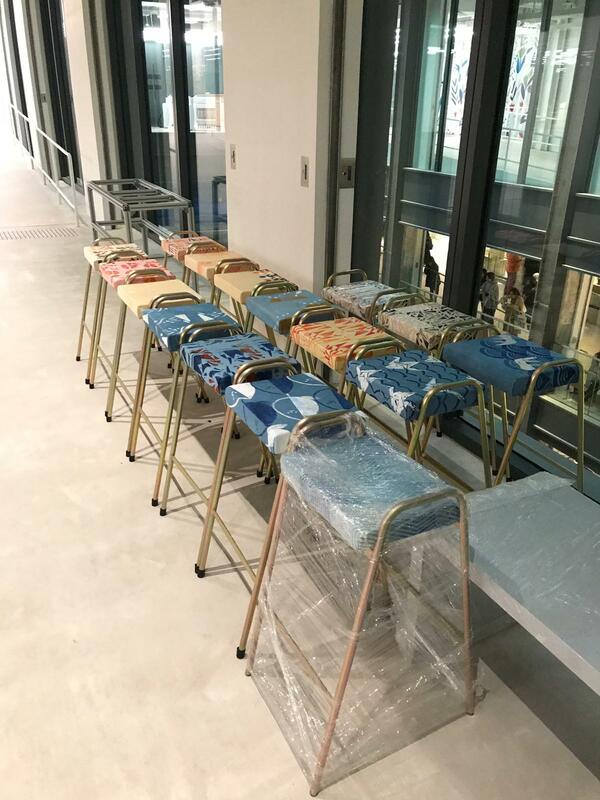 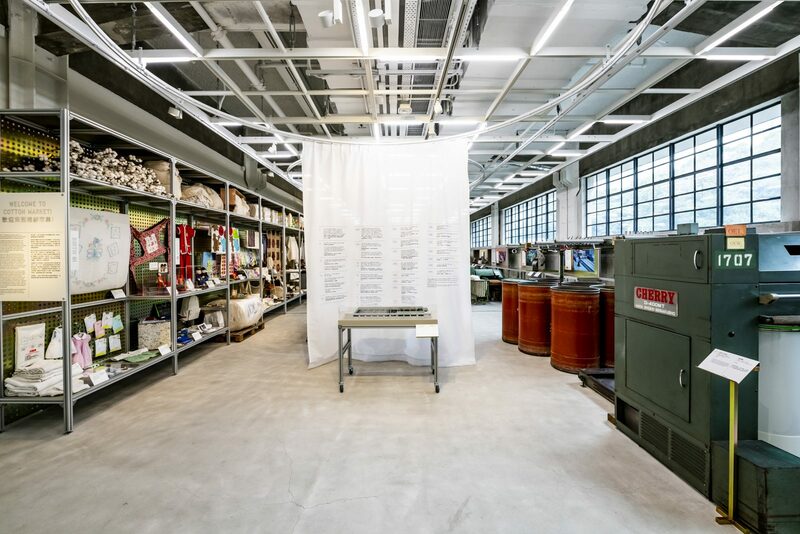 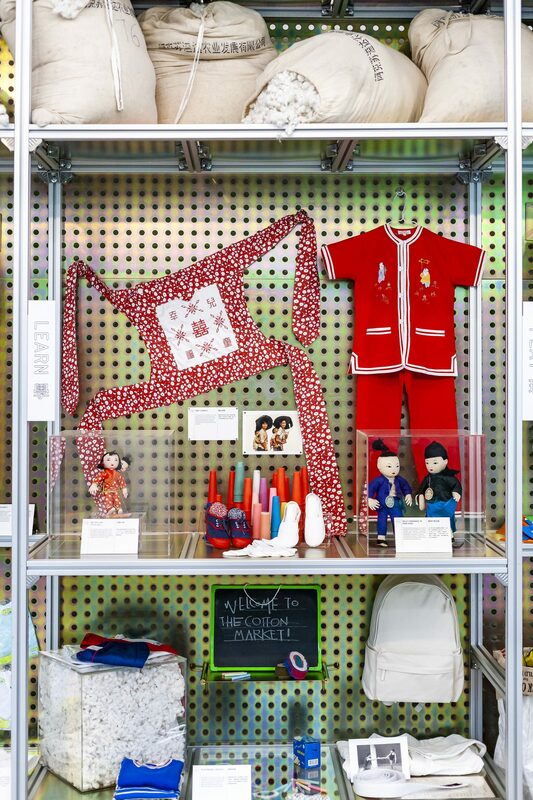 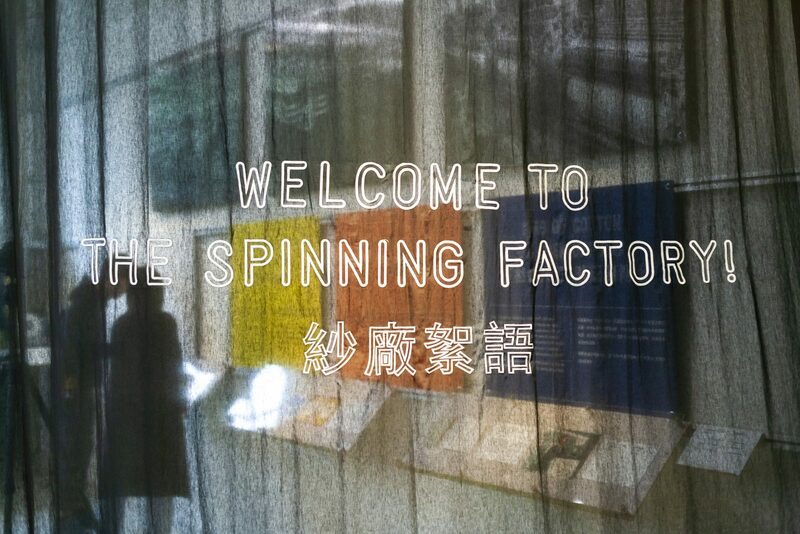 Set within the former cotton spinning mills of Nan Fung Textiles in Tsuen Wan, the exhibition tells the story of the cotton industry and the role it played in shaping Hong Kong’s past, present and future. 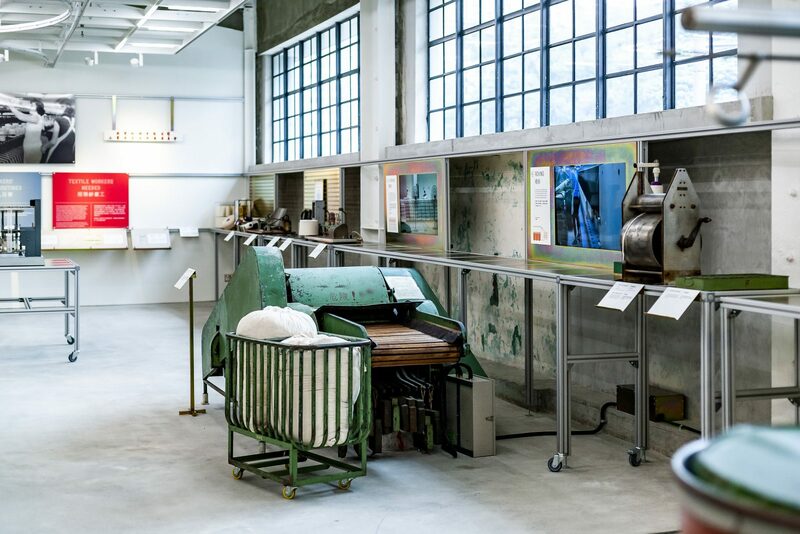 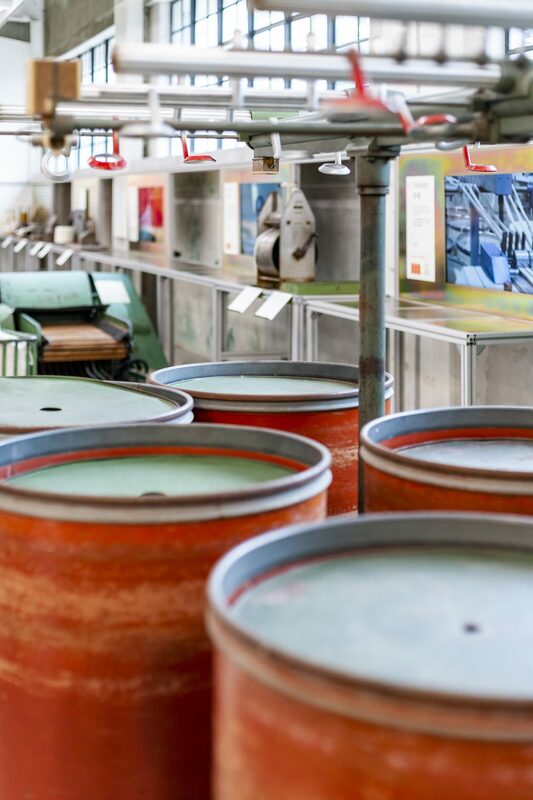 The space is intended to be tactile, robust and flexible, celebrating the building’s industrial past and hosting a range of participatory activities. 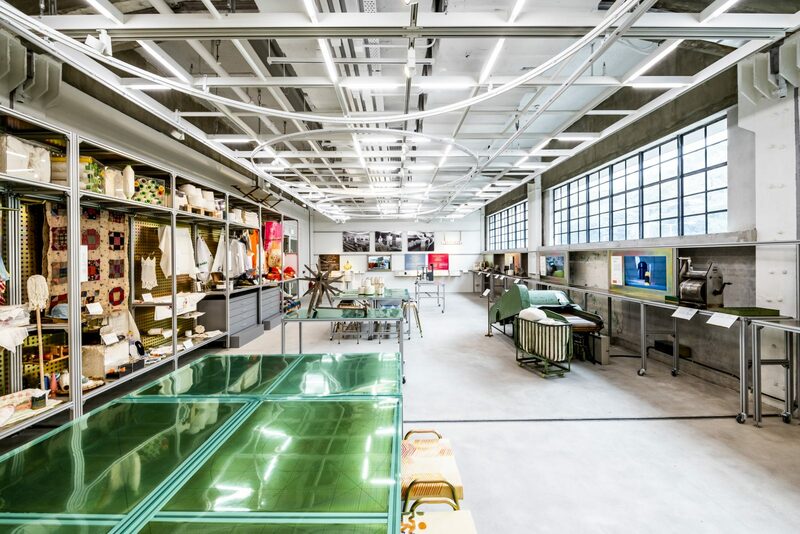 The former factory is overlaid with a new infrastructure in the form of a simple extruded aluminum profile system, which is coupled with custom components to create a set of furniture for working, archiving, storage and display of CHAT’s growing collection. 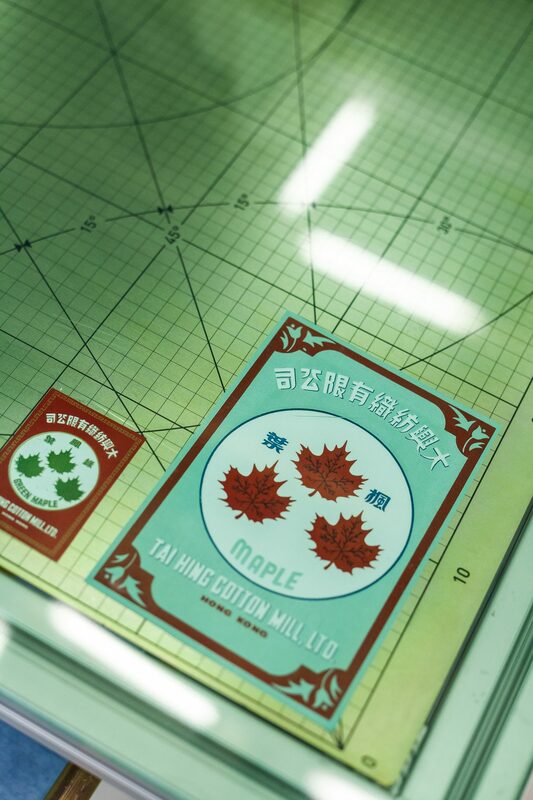 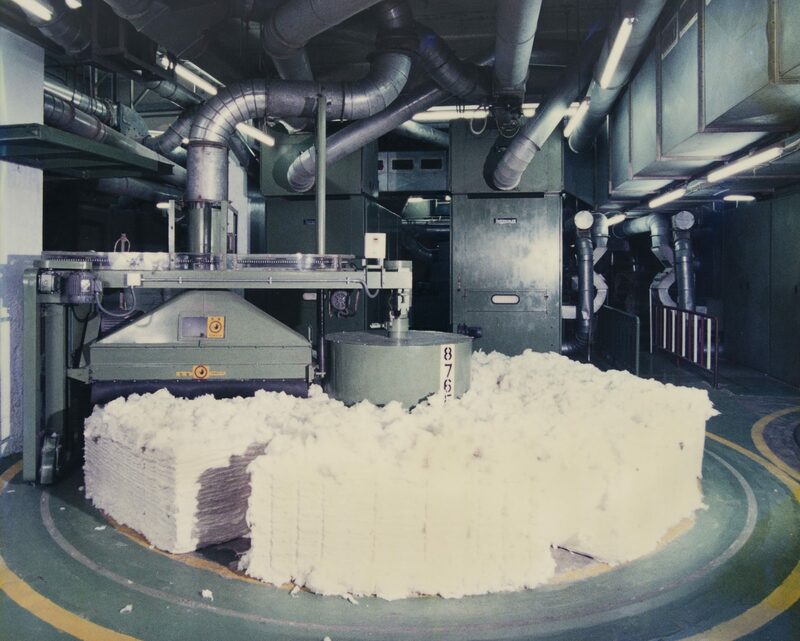 The exhibition makes visible the processes involved in the cotton production, drawing a connection between raw material, finished product, and everyday experiences, and between historic and contemporary issues.